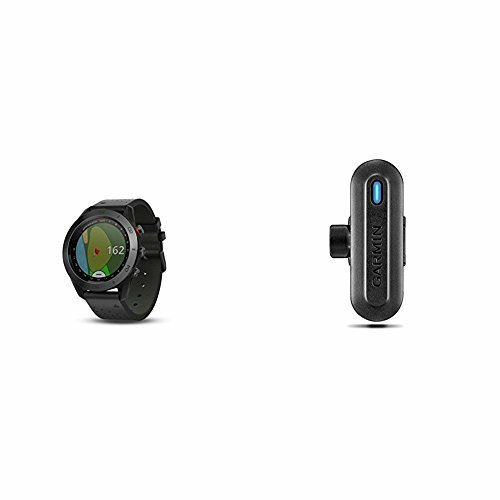 Garmin Approach S60 Premium GPS golf watch with black leather band and TruSwing Golf Club Sensor Bundle by at iShare Maps. Hurry! Limited time offer. Offer valid only while supplies last.